So far on this trip I’ve gone full prehistoric (Knockmany), followed it up with an excursion into the Early Christian and Medieval (Errigal Keerogue), but now it was time for a trip into the post-Medieval at Portora Castle. Essentially, I’ve been getting younger as I’ve traveled west. 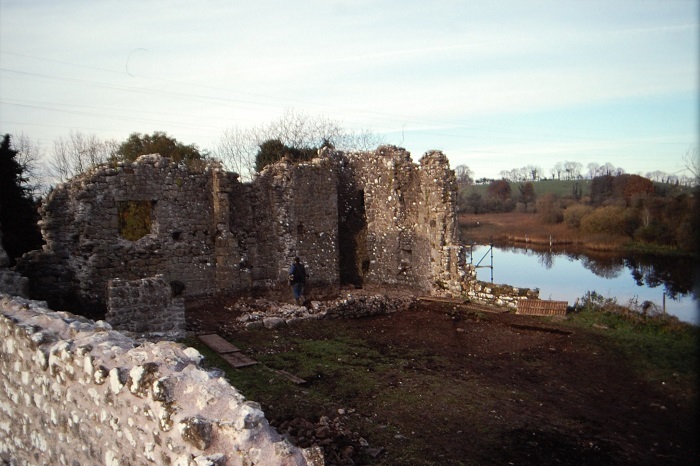 The castle is situated on the banks of the Erne and once controlled access between Upper and Lower Lough Erne. The standing structure was, essentially, four circular corner towers, linked by curtain walling, with a three-story house (two floors with attics) at the west end. Today, one of the corner towers is missing, having been eaten away by the river and the house only survives as a foundation line. The lands here were acquired by Sir William Coles in October 1612 and it is thought that the castle was constructed soon after. At some time before 1621 the site was the residence of a Preacher called Mr Stack. 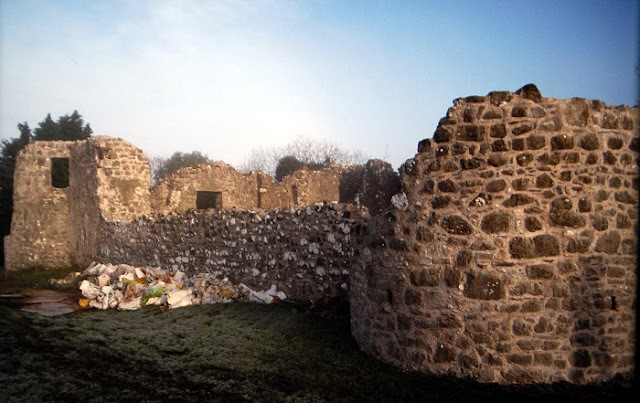 The site was leased or sold on to Bishop Spottiswood of Clogher who lived there from 1621 to 1628. During Spottiswood’s tenure there (in 1622) a surveyor reported that there were two timber-framed or ‘cagework’ houses within the bawn. 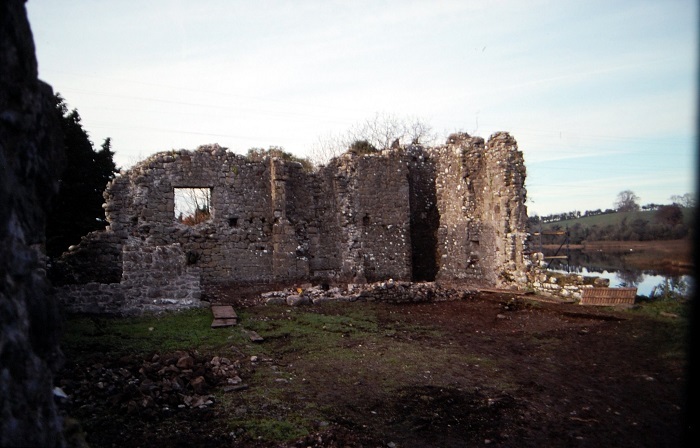 The site was fortified and defended for Governor Henry Hamilton in 1688. After this it was the residence of the Cole family, until the rather palatial Florence Court was completed in the mid-18th century. It was probably abandoned at that point and allowed to gradually decay. It suffered damage in 1858/9 when schoolboys from nearby Portora Royal School used explosives to blow up a substantial portion of the wall. Further damage was done during the Night of the Big Wind in 1893. Portora is a lovely little Plantation castle and well worth a quick visit. The views are grand, but nothing spectacular. Don’t get me wrong – there are many fine views to be had in Fermanagh … just not really on this spot, within the castle. So … why did I divert my journey to see this site? Well, to me it’s a special place as during November and December 1997 it was the scene of my first excavation in Northern Ireland. I’d arrived in Belfast the previous September and had been working on my MA thesis, but once cash reserves started to dwindle I needed something approaching gainful employment. Turns out this was it! Before I arrived on site, work around the house at the west end had uncovered the line of the front wall, revealed parts of a ground-floor window, a door at the south end, and a low-level pistol-loop. Inside the house, an unattached piece of walling was interpreted as the base of a large fireplace. The fact that it was not linked to other walls was taken to indicate that the internal walls were wooden. Although there was very little evidence of 17th century activity in the house, there were numerous finds of thin, unglazed earthenware tiles that indicated that the house was tiled, rather than slated. If you go to the Northern Ireland Sites and Monuments Record [here] you can search for the site as FER 211:019. 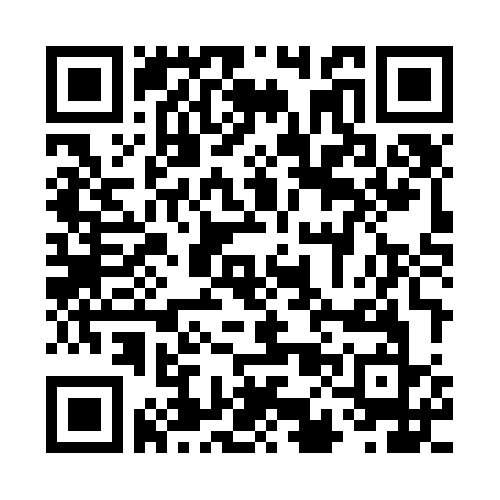 The scanned contents of the NIEA’s SM7 file on the site is available [here & here]. The entry in excavations.ie is [here].